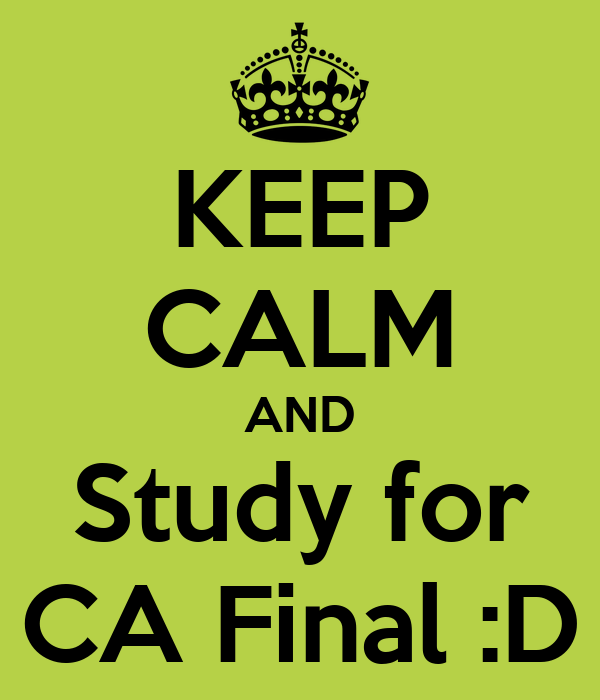 Home Articles CA Preparation Strategy for CA Final Strategic Financial Management i.e. SFM. .! !